Hello Friends here's to another Target Tuesday! 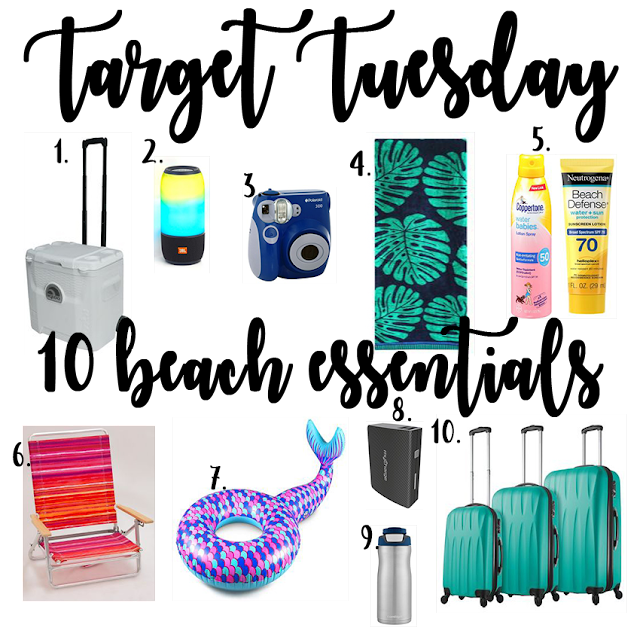 Today, I am sharing 10 Beach Vacation Essentials for your Spring Break! We are gearing up and getting ready for our break next week, what about you? Affiliate links are included in this post, which means if you make a purchase using one of the links, I will earn a small commission, but it will not cost you one penny! But it does help to keep my website running. Thank you! 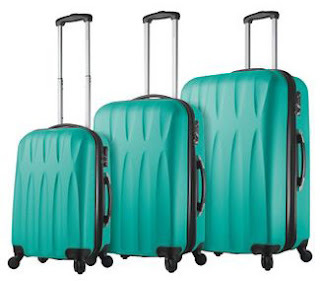 I love the beach and with these 10 beach vacay essentials you can't help but have a great trip! 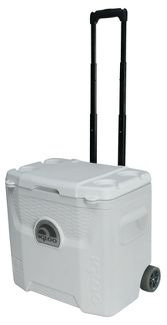 1) You will need a cooler to keep all your beverages ice cold + the wheels will help go through the sand with ease! 2) If you are going to the beach on spring break, a party will most definitely break out! Be ready with this waterproof portable speaker! 3) Don't forget your camera! You will want some souvenirs from this trip! 4) A few of these towels will be needed after hitting the waves! 5) Protect that skin - it's a must! I use this sunscreen and this sunsceen EVERY summer! 6) Relaxation is the name of the beach vacation game! 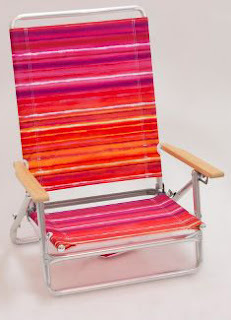 This fun beach chair will be perfect! 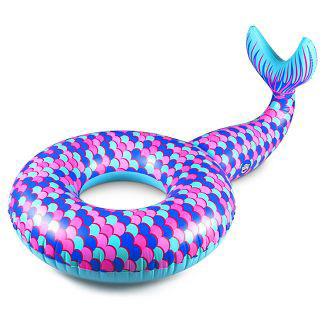 7) How fun is this mermaid float? 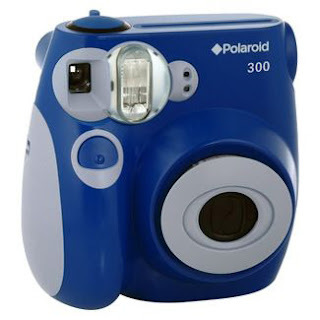 It also comes in pink! 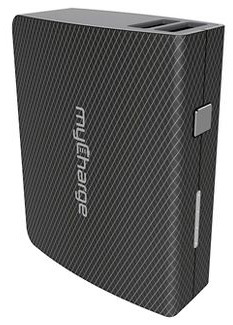 8) You are sure to have nonstop fun if all your devices are fully charged! 9) Stay hydrated on the hot beach with this water bottle! 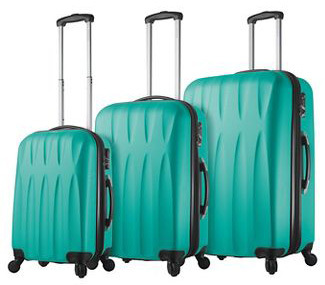 10) Travel in style for every family member with this luggage! We don't have big plans for spring break this year, yet! Yes, it is next week but somehow the time has gotten away from us. So I am frantically looking for some great deals to the beach or maybe even a fun ski trip! What do you do for spring break? I would love to hear some ideas! Whatever to you are doing, have fun and stay safe!